These instructions are for Ubuntu 13.04 running the Unity Interface. A driver is a piece of software that allows the operating system to communicate with a piece of hardware (in this case, a wireless device). the device is newer and support is not provided in the default operating system. the device and the driver for the device is proprietary, in which case it cannot be part of the Linux kernel (Linux licensing requires that all software that is part of it be openly available, so proprietary software (commonly called closed source cannot be part of it. Nothing prevents proprietary software from later being installed, though). the device is proprietary and no driver is provided for it and no documentation exists that would allow someone to write a driver for it (over time, if a device is popular enough, people may reverse engineer it and write a driver for it). For example, on my laptop (2 years old – bought in the Summer of 2011), Ubuntu does not support the built in wireless device (nor any other Linux distro I’ve tried). Fortunately, Ubuntu makes it quite easy to install a proprietary device driver – as long as Ubuntu knows about it (so, you might still be out of luck for very new devices). Ironically, to fix the problem, you need an Internet connection. 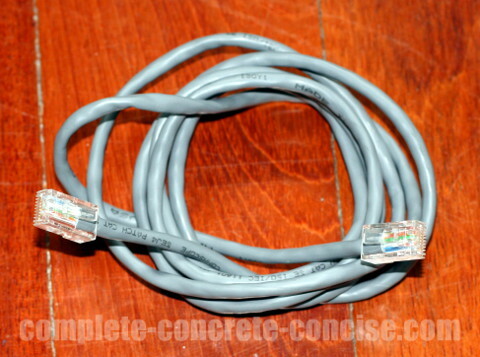 Using an Ethernet connection should be a simple case of plug-and-play. In my case, it is a D-Link DWL-G122 wireless USB device. 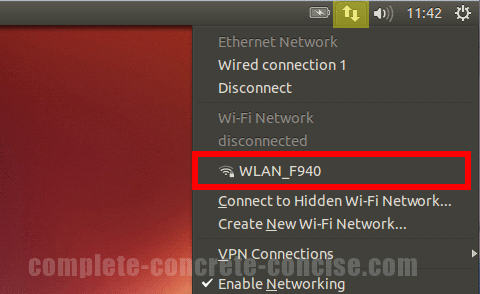 Once you are connected to the Internet, follow these instructions for installing a hardware driver. Note: in cases of very new, or obscure hardware, there may not be drivers available. In that case, you are back to searching Ubuntu and Linux help forums. widen your search by adding Debian to your search terms. Debian is the Linux base on which Ubuntu is built – there are a number of differences, but if it works for Debian, it will probably work for Ubuntu. This should be done in the case you are not getting anywhere with searching for help with Ubuntu.